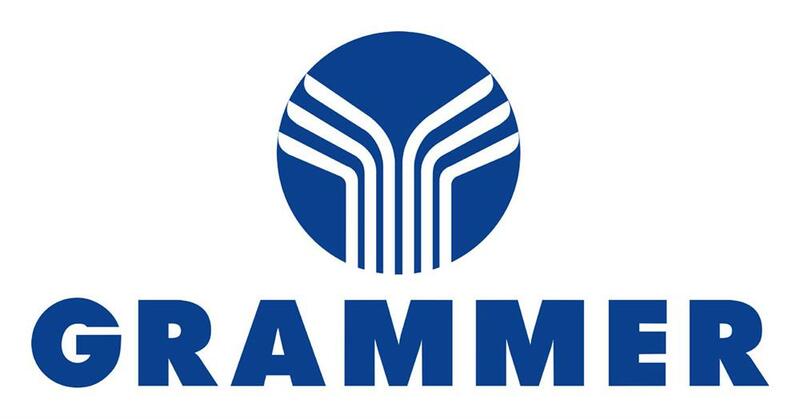 VIP partner for Grammer seat sales in the UK. Suppliers to retail, trade and OEM customers. 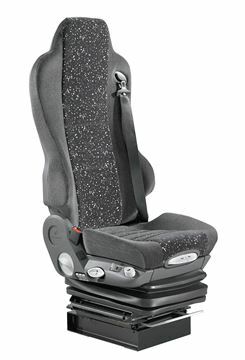 Around the world, Grammer AG develops and produces driver and passenger seats for agricultural and construction vehicles, forklifts, trucks, busses and trains. 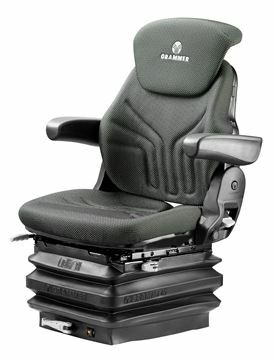 Following the “Design for use” philosophy, Grammer products are made to be ergonomic, user-friendly, comfortable and safe. 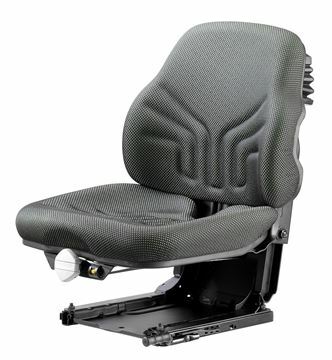 With innovate systems, Grammer is the global leader in seats for offroad vehicles, and is among the top producers of truck, bus and train seats. 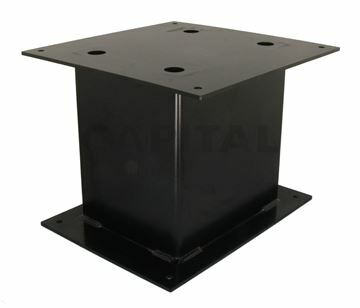 Solid steel plinth designed to mount a variety of seats at an elevated position. Available in a range of sizes. 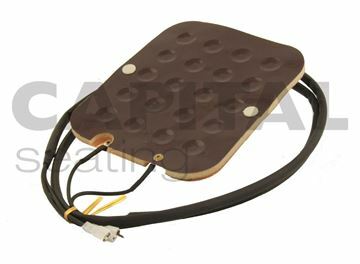 Universal sensor pad to provide an operator presence switch within a seat. 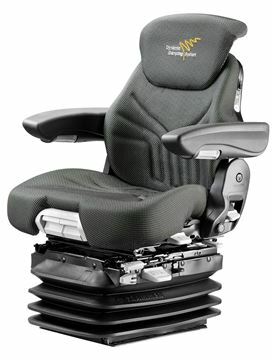 Fits a variety of seat types. 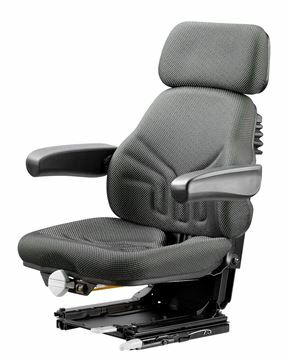 Grammer Avento Pro Air 2P premium air suspension seat, specifically designed for commercial and hard-working marine vessels. DNV-type approval.